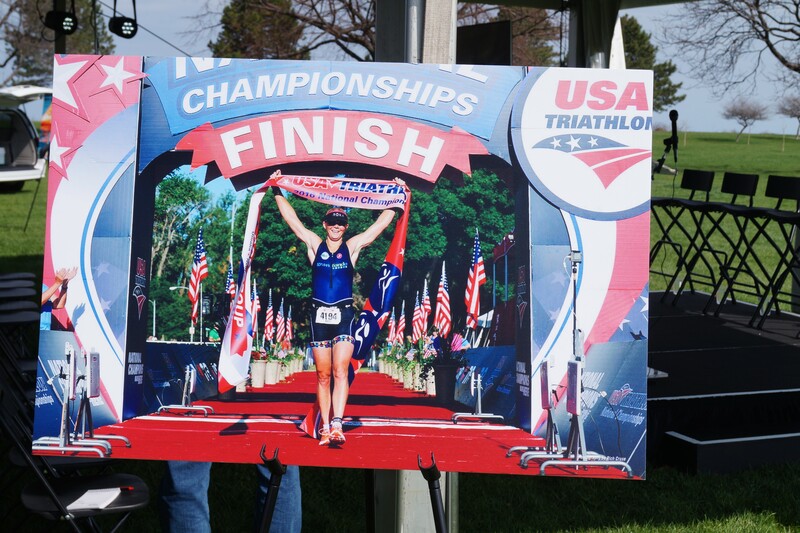 This weekend, Cleveland will play host to USA Triathlon's Age Group Nationals, the organization's longest-running National Championship event. More than 4,000 athletes will compete on Saturday and Sunday, and more than 10,000 visitors (along with a projected $6.5 million in economic impact) are arriving in Cleveland this week, according to estimates by local officials last year. For those participants who are already in town, or for the local folks who want to get into the Triathlon spirit, the documentary film We Are Triathletes screens tonight at the Capitol Theatre. The film follows six triathletes from the United States, China, Germany, and Australia as they train for the Challenge Roth, the world's largest long distance triathlon race. Ironman legends also show up in the movie to tell stories about the early days of the competition. The weekend of racing will include the Olympic-Distance National Championships on Saturday, with athletes completing a 1,500-meter swim, 40-kilometer bike and 10-kilometer run; and the Sprint National Championships on Sunday, Aug. 12, featuring a 750m swim, 20k bike and 5k run.